Subluxation Denier Charlotte Leboeuf-Yde once again attacks subluxation related chiropractic in a paper published by the anti-subluxation research journal Chiropractic and Manual Therapies. Leboeuf-Yde is a well known subluxation denier who was involved on the site team that preceded the denial of accreditation of McTimoney College of Chiropractic. So bad was her performance on the site team that McTimoney students compiled a dossier about the shocking things she said and did during the site team visit. Leboeuf-Yde has suggested that chiropractic needed to be "sanitised" from chiropractors who promote subluxation and a vitalistic approach and this time she has brought along some colleagues to help her pepper the literature with her nonsense. The paper: Effect of chiropractic treatment on primary or early secondary prevention: a systematic review with a pedagogic approach is so flawed it can be used as an example for chiropractic students studying evidence based practice on how important critical thinking is when reviewing such garbage. In this case, those pushing evidence based practice demonstrate they have no idea what it is. "The chiropractic vitalistic approach to the concept of ‘subluxation’ as a cause of disease lacks both biological plausibility and possibly proof of validity." Of course no where in this paper filled to the brim with logical fallacies and mischaracterizations of the chiropractic literature does the lead author Guillaume Goncalves produce an argument to support the contention that it lacks biological plausibility. Let me flesh this out in case you are still wondering what they mean. That the body is a self regulating organism, that the nervous system controls and coordinates all functions of the body and that vertebral subluxations interfere with the functioning of the nervous system - IS NOT POSSIBLE (Not biologically plausible) according to these geniuses. Using the logical fallacy of the "Straw Man" Goncalves attempts to refute an argument that has not been presented by any organization or school in the profession. Its as if these "researchers" are stuck in some time warp. "Beliefs that a spinal subluxation can cause a multitude of diseases and that its removal can prevent them is clearly at odds with present-day concepts, as the aetiology of most diseases today is considered to be multi-causal, rarely mono-causal. 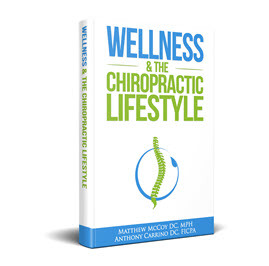 It therefore seems naïve when chiropractors attempt to control the combined effects of environmental, social, biological including genetic as well as noxious lifestyle factors through the simple treatment of the spine. In addition, there is presently no obvious emphasis on the spine and the peripheral nervous system as the governing organ in relation to most pathologies of the human body." It would have been nice if Goncalves would have provided evidence that there is any serious group in the profession that promotes a mono-causal view of vertebral subluxation. Some believe that these subluxation denying researchers heard the "One Cause, One Cure, One Correction" statement and failed to ever understand what it really means. I actually believe its worse than that - I believe they do know what it really means but their bread is buttered by infusing the literature with their tripe in order to advance their own agenda.
" . 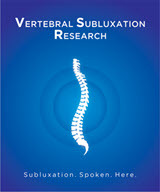 . . the subluxation has been elusive, as there is no proof for its existence. 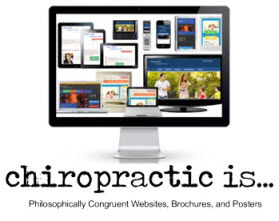 Statements that there is a causal link between subluxations and various diseases should therefore not be made." There is no proof that subluxations even exist so there can't be any link between subluxations and health outcomes. ". . . would be fooling their patients in an unethical manner." I suppose they are fine with chiropractors fooling patients in an ethical manner? They go on to suggest that its not really your fault if you beleive any of this subluxation rubbish because you are probably just not smart enough to see through the deception. In the end, these researchers found 13,000 research papers as "potentially suitable" for their review. But only 13 were included. According to them, out of those 13 papers there were "only two studies with a suitable research design to answer their research questions." The answer to how they only came up with two out of 13,000 is revealed in their methods section which is flawed and designed ahead of time to make sure they only come up with two. Like I said - this paper is a great teaching case for chiropractic students to see how the evidence in an evidence based model can be kept out of the discussion through sleight of hand and professional birth control. Some other points to ponder. Charlotte Leboeuf-Yde is a Senior Editorial Adviser of the journal Chiropractic & Manual Therapies where their "study" was published. 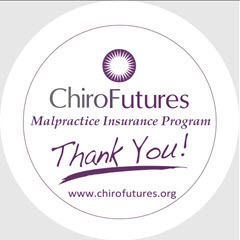 Bruce F. Walker is Editor-in-Chief of the journal of Chiropractic & Manual Therapies and Head of the Council on Chiropractic Education Australasia (CCE-Australasia) accredited chiropractic program at Murdoch University in Perth, Western Australia, and a Board member of the CCEA. An unhealthy disregard of clinical research, evidence based practice, and non-specific treatment effects including natural history and the placebo effect. 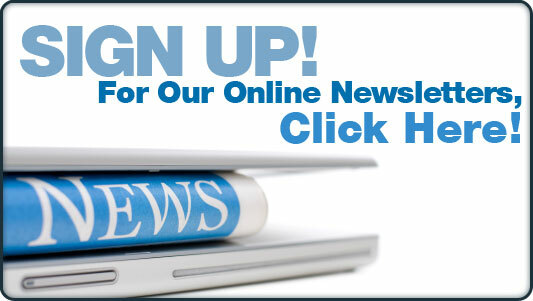 Bruce Walker is the Editor of the Journal and an Associate Professor at Murdoch University. 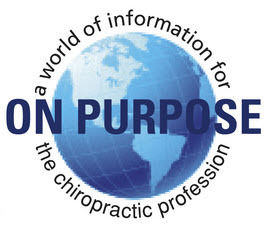 Another Murdoch University Instructor Keith Simpson has stated that there is "no credible evidence for subluxation based care"
While one should be aware of Fake News these days, chiropractors should be aware of Fake Research by the likes of Leboeuf-Yde and her co-authors.